I’m not quite the Tolkien fan that you are, but there is something really compelling about Middle Earth and its denizens. I’ve really enjoyed Peter Jackson’s interpretations as well. 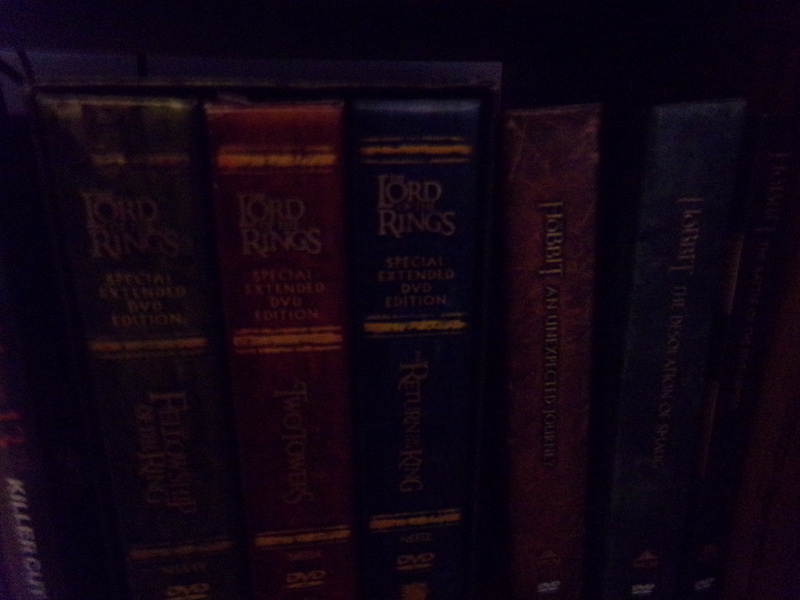 I’m anxious to get my extended edition of the Hobbit and wallow in it for a weekend. 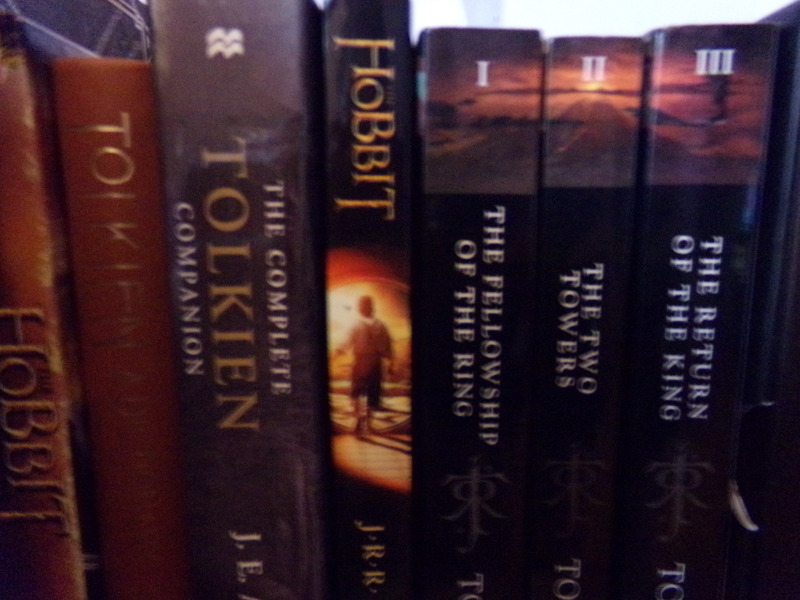 I just can’t get away with Tolkien. He’s one of those authors I want to like and I’ve tried several times to get into The Hobbit and LOTR but it just doesn’t happen.